Join us during our 4th year hosting the Locust Farmers' Market! Our Market is located across from Locust Elementary School, on the corner of Vella Dr and Main Street(24/27). Pull in a get your locally homegrown and handmade items! 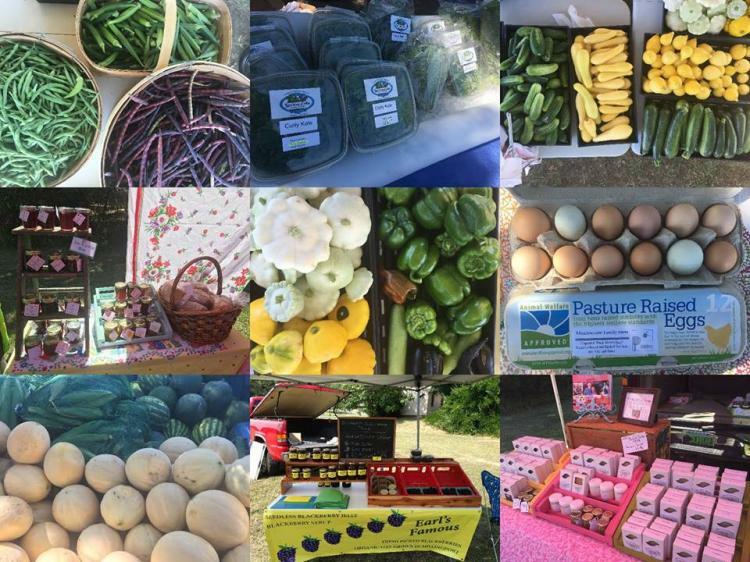 Make it your weekly trip for locally grown vegetables, berries, jams, and homemade goods. We're excited to kick off another year. Visit locustnc.com/locustfarmersmarket/ for more information.